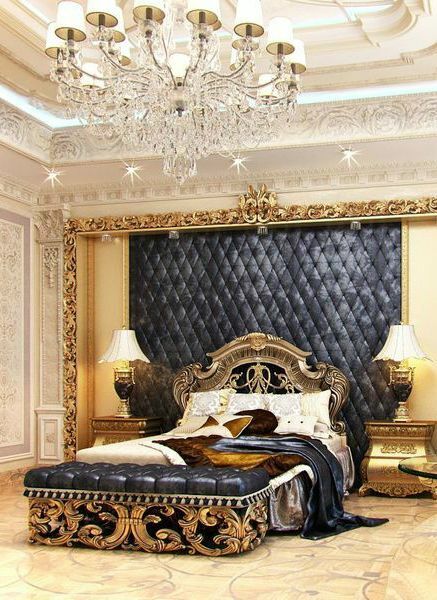 I am so in love with classic style royal vintage bedroom with the touch of royalty and luxury. Vintage décor is one of the best in the world for me, it’s like you are living in some classic era. 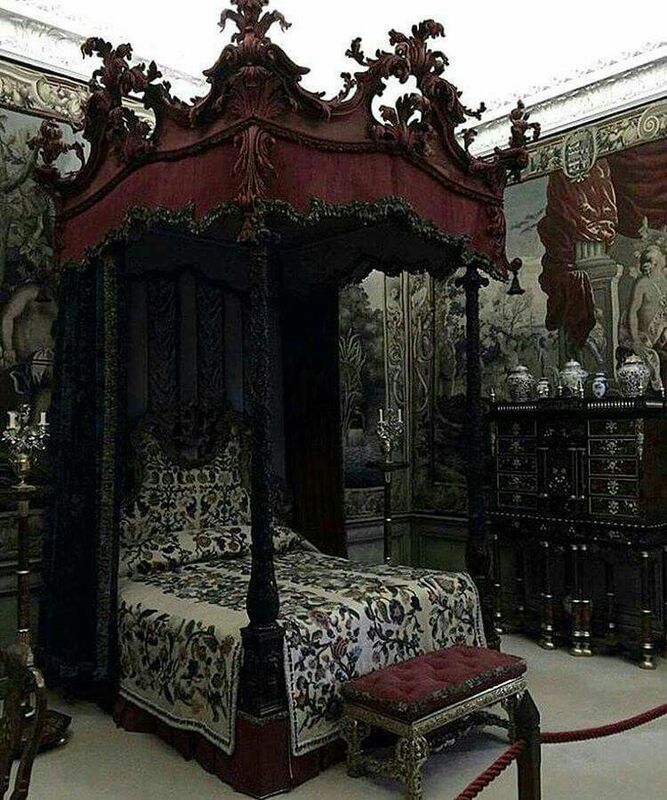 That is the reason why today I am showing your some of the best and beautiful vintage bedrooms décor / designs for inspiration. 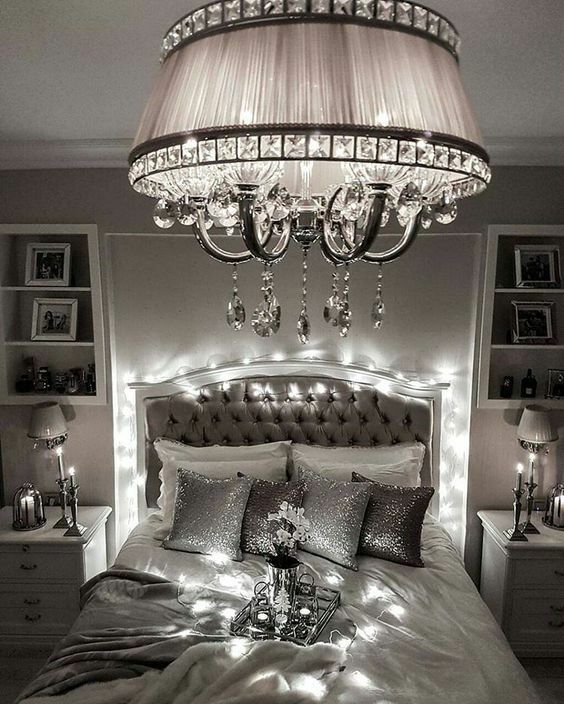 If you want to fall in love with classic vintage home décor then you are at the right place, check out all these mind-blowing vintage bedroom decors and fall in love with them. Enjoy the list ladies and gentlemen!